Forget being miserable in February, it’s time to start planning for the months ahead and #RiverRecommends some great ideas. With lighter nights meaning longer days we’ve decided to be more cultural here in the River office and sample not only what London has to offer but also to don our sequins, dust off our feathers and head to Mardi Gras in New Orleans for a slice of pure carnival. 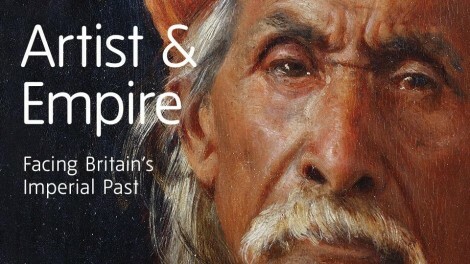 Starting with Tate Britain, which is presenting a major exhibition of art associated with the British Empire from the 16th century to the present day. 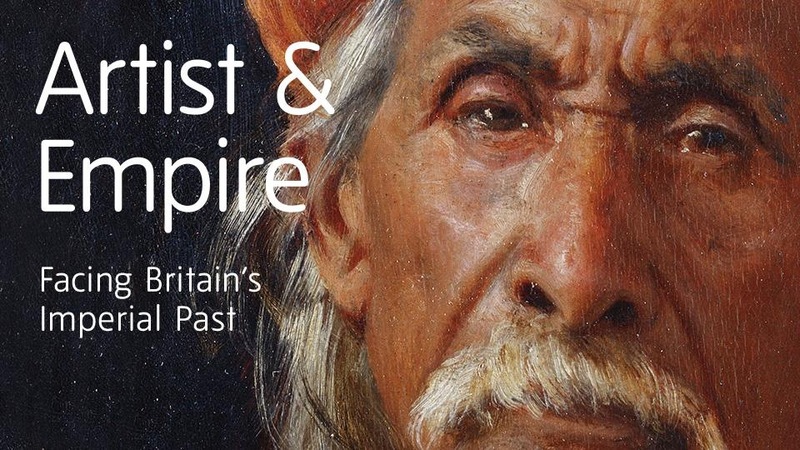 Containing an array of objects from collections across Britain, including maps, flags, paintings, photographs, sculptures and artefacts, the exhibition examines how the histories of the British Empire have shaped art past and present. If you can get on an official tour…#RiverRecommends this highly; so book it now! 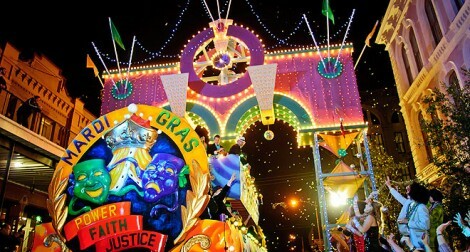 We’re looking forward to Mardi Gras in New Orleans as it’s been a bucket list staple for a while. 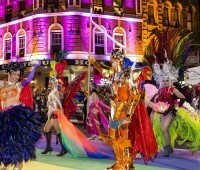 We plan to dance the day and night away, enjoy the magnificent parade, shake our sequins and feathers and generally let loose and have fun. We’ll be celebrating the Year of the Monkey on the 14th (Valentine’s Day!) 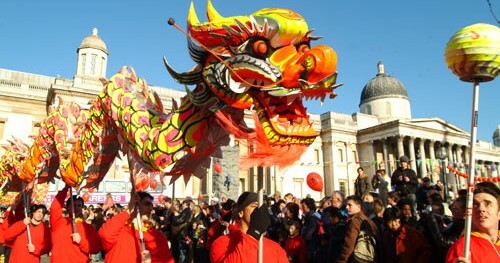 in Trafalgar Square for the beginning of the Chinese New Year, where they will be performances of traditional dance troupes, acrobats, dragon and flying lion dances and martial arts before heading to China Town for seriously delicious food. 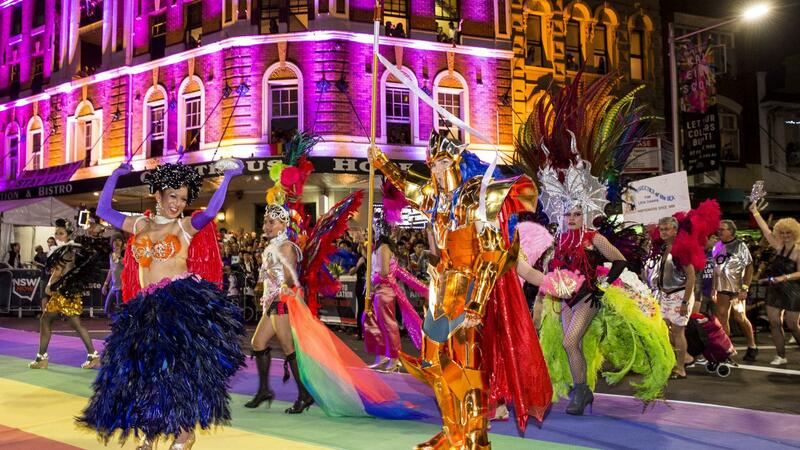 Experience the drama and fierceness of the catwalk while viewing the season’s newest trends and shopping the best designer collections at London Fashion Weekend. Need we say more?